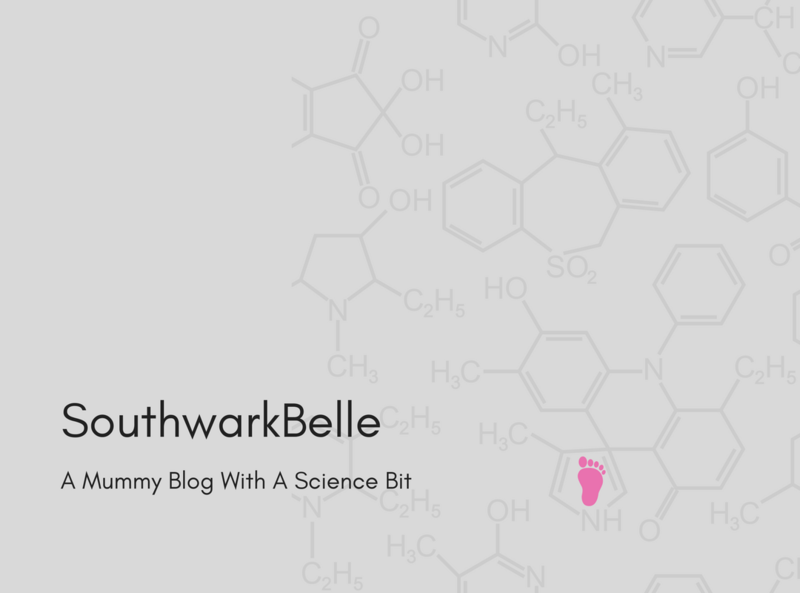 Pureed Evidence – Is Baby Led Weaning Scientifically Better Than Spoon Feeding? It was puree all the way when I weaned MissE. I’d heard of Baby Led Weaning (BLW) , where babies are given whole foods and feed themselves, but I was terrified of her choking. To be honest, she was my first baby and I was terrifying of pretty much everything. By the time her sister… Continue reading Pureed Evidence – Is Baby Led Weaning Scientifically Better Than Spoon Feeding?